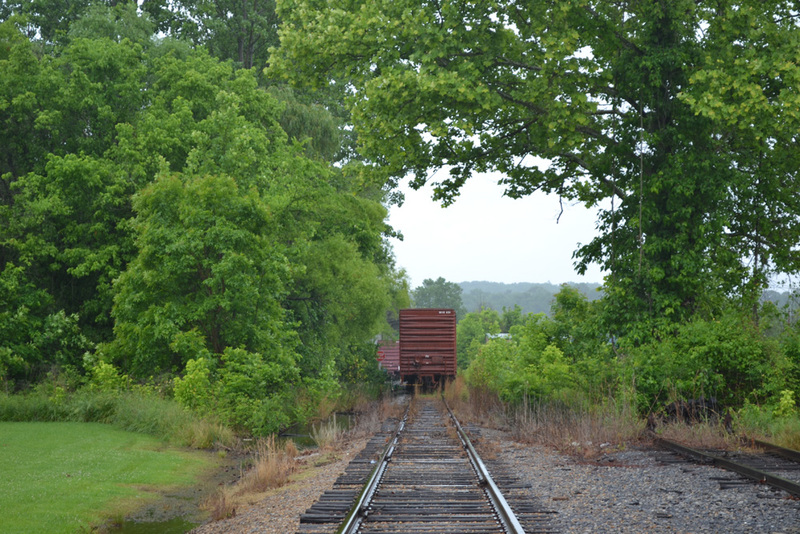 These boxcars are parked on a little-used spur line in Ridgefields Industrial Park in Kingsport. Posted in Bob Lawrence Photography and tagged railroad boxcar, railroad tracks, tree frame. Bookmark the permalink.